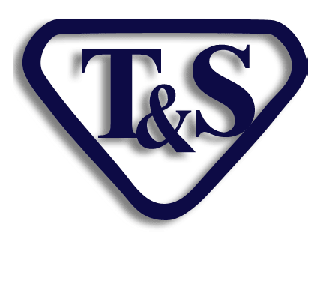 Find all of the T&S pre-rinse units, faucets, and repair parts you need from Equiparts, master distributor of T&S Brass and Bronze products for over 35 years. Our support team has years of experience and we receive ongoing training directly from our T&S Brass sales representatives, which enables our team to stay up-to-date on new products, revisions, and industry standards. 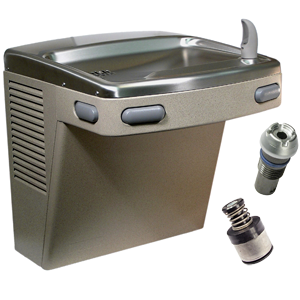 From popular units to custom built products, our expert support team will be happy to provide insights and assistance for T&S pre-rinse units and the repair parts needed to service those units. 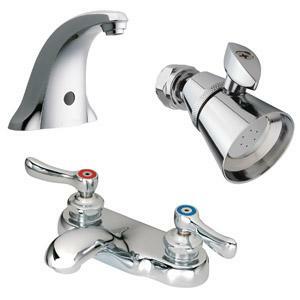 Equiparts carries T&S Brass food service, pre-rinse, spray valve, kitchen faucets, kitchen spray, kitchen faucet, spout, swing nozzle, and more. 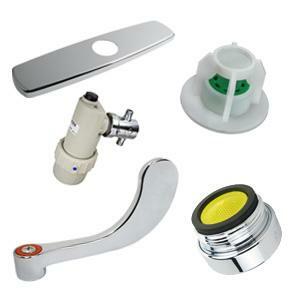 Equiparts is a distributor of a wide selection of drains, pre-rinse, and faucet repair parts for commercial kitchens and the food service industry. 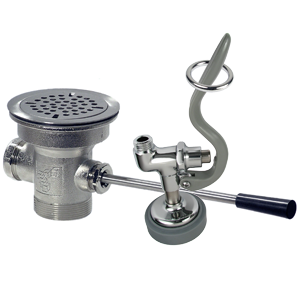 We carry everything from strainers and flanges to pre-rinse valves, hoses, stems, spouts, filters and cartridges. Speak to a Equiparts representative at 1-800-442-6622 to inquire about pricing or our inventory. Trying to find the right stem or cartridge for your faucet? 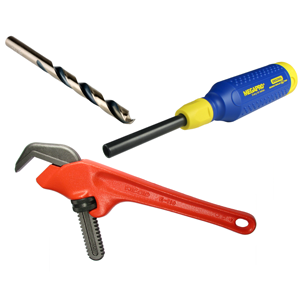 Equiparts carries a huge variety of faucet stems and cartridges from all major faucet manufacturers - including American Standard, Central Brass, Chicago Faucet, Elkay, Kohler, Moen, Price Pfister, Speakman, T&S, & many many more. 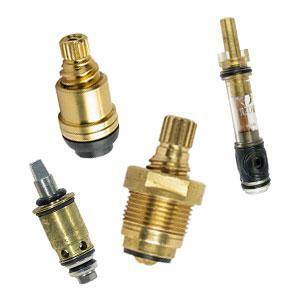 Equiparts carries a selection of hoses, valves, and fittings. 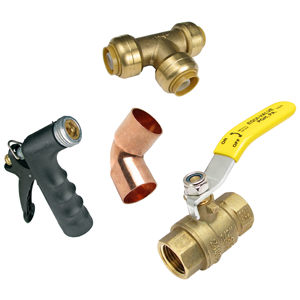 Our inventory includes a variety of fittings, garden hoses and parts, grates, drains and covers, hydrant repair tools and parts, thermostatic mixing valves, vacuum breakers and valves. Call us at 1-800-442-6622 for pricing or to inquire about any hoses, valves and fittings we carry.